This particular tour visits some of Iceland’s most facinating and beautiful areas, as a participant you will have a huge amount of time to photograph these amazing areas. 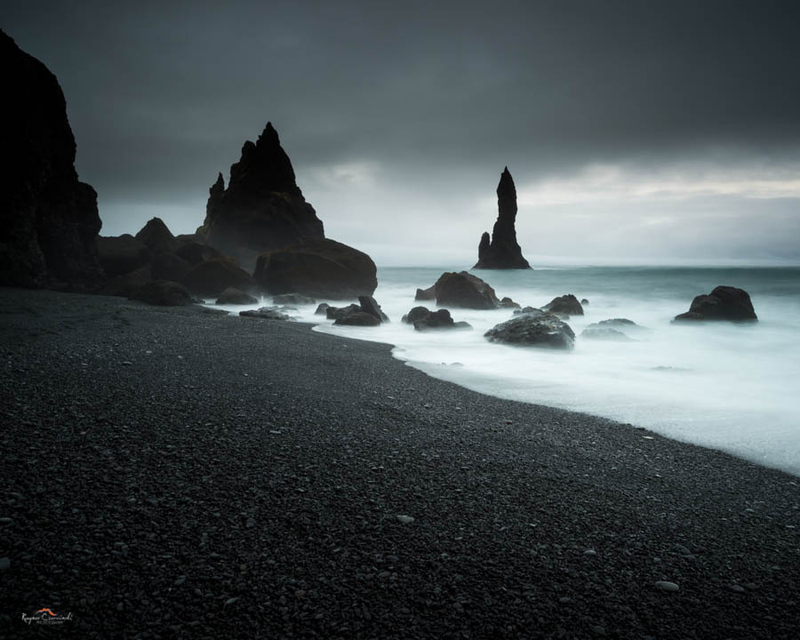 I’m pleased to announce in March 2015, I will be running my yearly winter photographic tour of the south coast of Iceland. The dates are 2nd March to 10th March. The price for 2015 is £2,995 per participant. The price reflects the small intimate group size of 7 participants per trip. Unlike other photographic trips with group sizes of 12 to 16 participants, I prefer to keep the sizes small so the group is more intimate. I love visiting the south coast of Iceland each winter time. The winter light can often be muted, and the landscapes can be reduced down to monochromatic subjects. I will be assisted by Raynor Czerwinski, who assisted me last September. Raynor is a fine fellow indeed, conducting photographic tours around his home town of Crested Butte in Colorado. As a workshop leader and assistant, he has great people skills and is also pretty good with a camera too, as you can see here on his website. So you will be in good hands on this trip with myself and Raynor there to guide you through the south coast of Iceland. If you wish to secure a space for this trip, please visit the corresponding workshop page where you can find out more information and also, where you can book on-line..